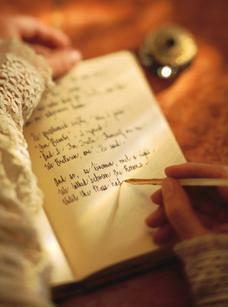 There are huge differences in what freelance writers and editors charge. And there are even larger differences in the quality of the services one can expect to receive. 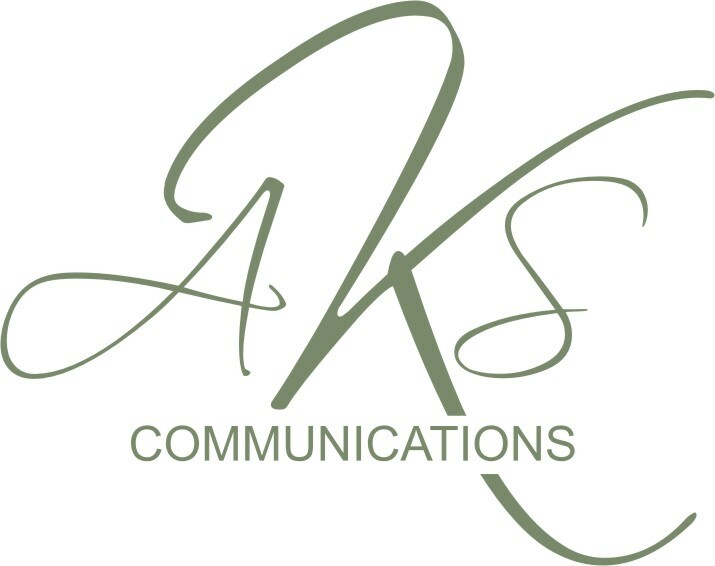 At AKS Communications, we strive to be competitive with our pricing while still respecting the value we offer our clients. If you choose to work with AKS, you can rest easy knowing that you will be working with a writer and/or editor that is formally educated and experienced in written communications. Rates vary by contract. For more information or samples of our work, please contact us. *Printing, shipping, and distribution costs are always in addition and the responsibility of the client.